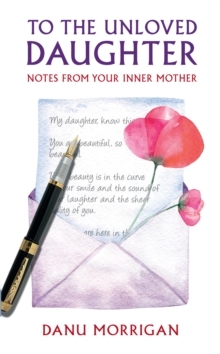 Do you find yourself feeling emotionally bruised, upset and confused after being in contact with your mother?Are you left doubting yourself - feeling crazy - as she remembers some incidents totally differently to how you remember them, and denies other events even happened at all?Do you somehow feel like you're not a real person in her company? Does it seem that she gets cross, angry or upset when good things happen in your life?And does she seem happy and energised if you have a trauma or crisis?But maybe that's your imagination, you tell yourself, because of course your own mother isn't going to be glad when you suffer, right?And round and round go your feelings and emotions and half-formed thoughts, till you think you must truly be crazy. And still you end up emotionally bruised and confused and hurt. 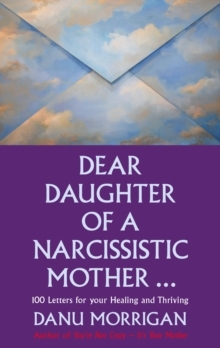 If this resonates with you, it is possible that your mother has Narcissistic Personality Disorder. 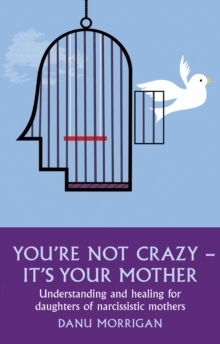 You're Not Crazy - It's Your Mother explains what that it is, and what it means to you in your life. It will help you to undertake a journey of recognition and recovery: of moving on, healing, and claiming your own self as the wonderful, vibrant woman you really are.